Never on regular skating sessions. We’re happy you are here! NOTE: Occasionally charitable organizations that host fundraisers at FunQuest may charge every person (adult or child) that is admitted. 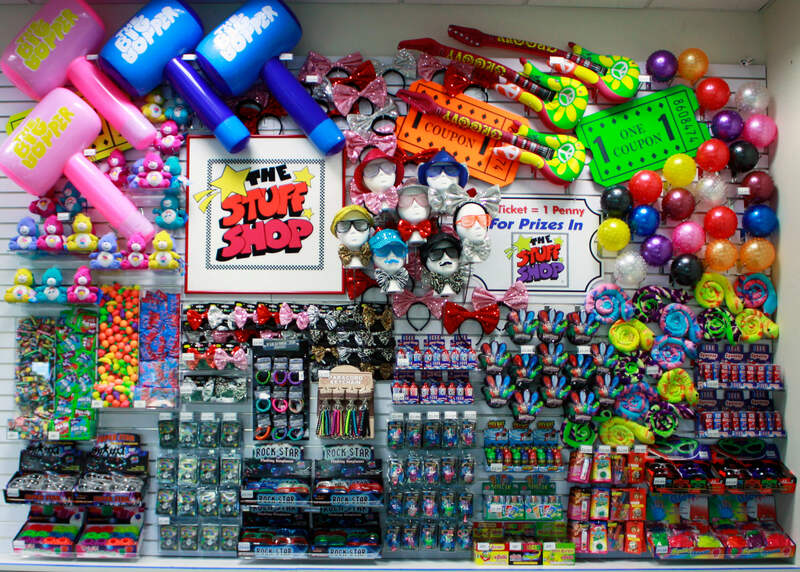 Do you have special rates for School field trips? Do you have discounts for summer groups? Yes! We sell fresh made pizzas, Hamburgers, Fried & Grilled Chicken Sandwiches and wraps, Chicken nuggets and French Fries, Nachos, Pretzels and more hot food items. We also serve Pepsi products, and frozen drinks. We also serve fresh made flavored coffees. Yes! You may purchase a FunQuest Fun Buck card for any amount. These can be purchase daily for 10 to 5 from our office or during any of our open hours. FunQuest will donate to most non-profit organizations. You must submit your request in writing preferably 60 days prior to the event. You may email your request to FunQuestSkate@aol.com , fax to 434-239-6411 or mail it to FunQuest, 327 Graves Mill Rd., Lynchburg VA. 24502. Yes, we do offer FREE wireless internet. A pass code is required and can be picked up at the cashier office. 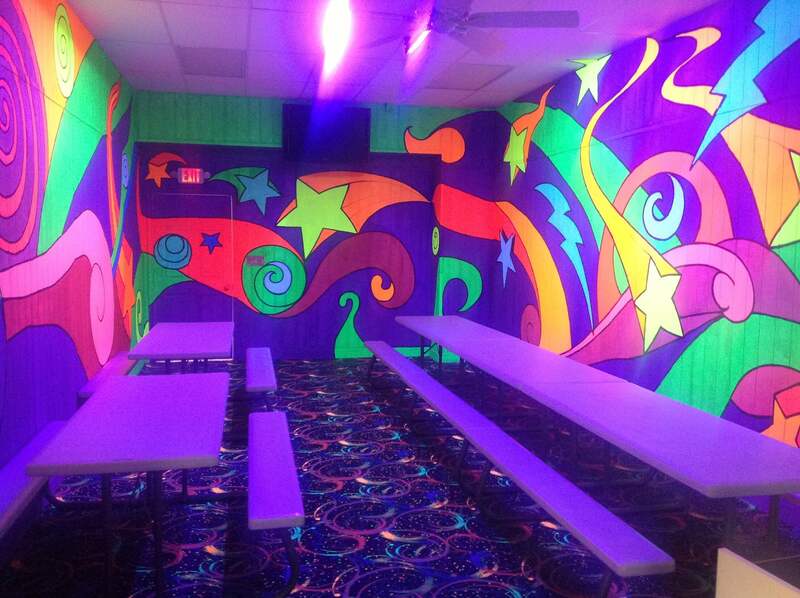 Laser Tag is played in our Multi Level Laser Tag Arena. Our arena is set up with special paint, sounds and lights. Our arena has special areas equipped with ramps and towers. What ages can play Laser Tag? Laser Tag may be played by anyone 4 years or older. Younger children may need assistance from their parents. A Laser Tag game is about a 15 minute experience. 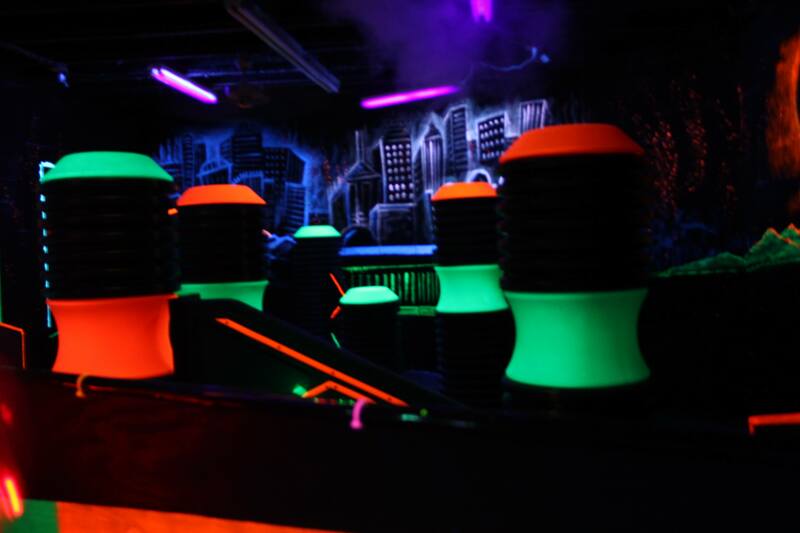 You will be briefed on the rules of the game when you enter the ready area, you will then suit up with our Zone Laser Tag equipment and the game will begin. At the end of each Laser Tag game you will be able to check our score board to see how well you did. Yes, our DJ will be glad to take your request and will make every effort to play your favorite song! Please note: we do have a Music Format for different times, some requests may not be appropriate for certain times. 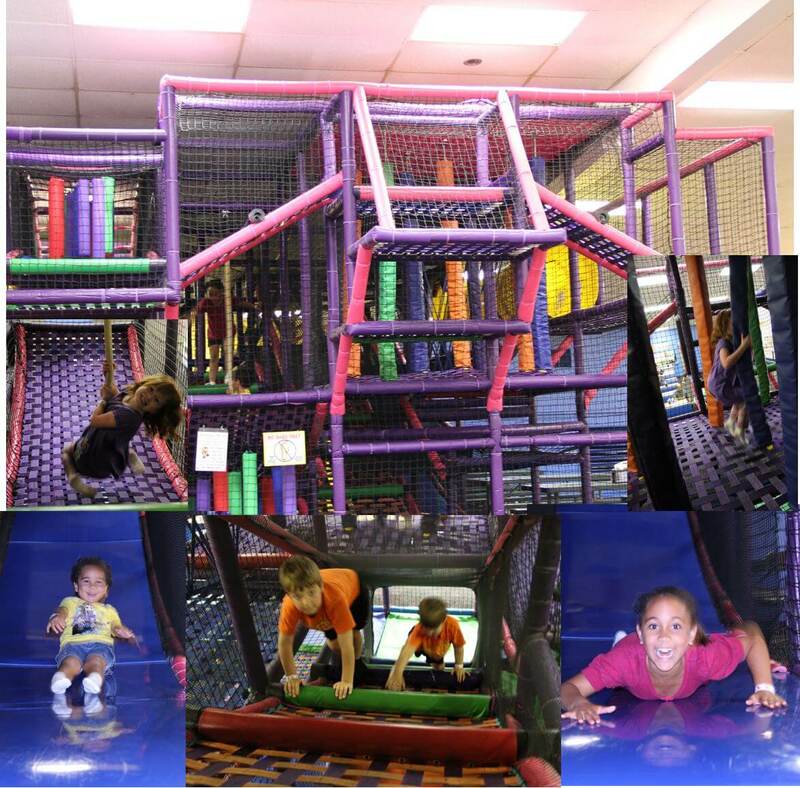 Yes, PlayQuest is a pay to play attraction, the fee varies depending on the day & time. Check our current schedule for pricing. We do allow children 2 & under to play free with their parents in PlayQuest. Children must be 10 years or younger to play in PlayQuest parents are always welcome to assist their child at no charge..
We will accept, Visa, Master Card, Discover & American Express. 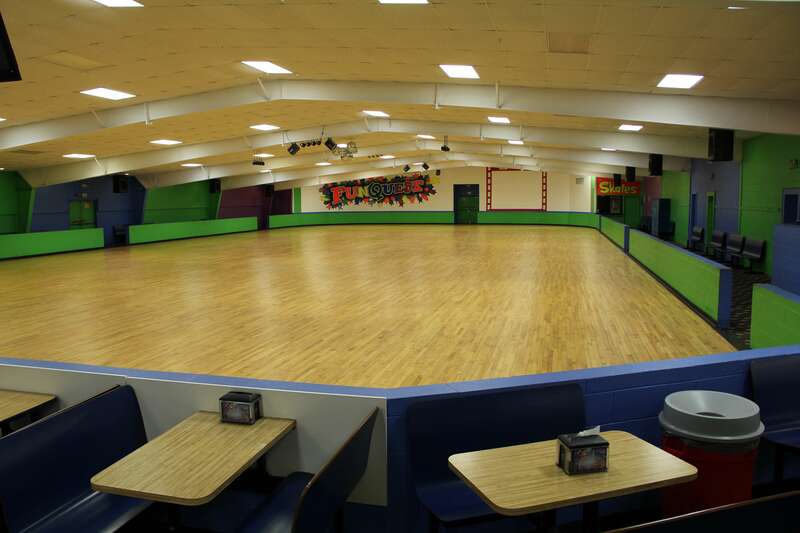 We will allow you walk with your young child on the skate floor. We do have Skate Mates for rent that beginning skaters can use to help them gain their balance. Skate Mates are available for rent at the cashier office.